Start taking classes at Anna Milford PT and other studios! 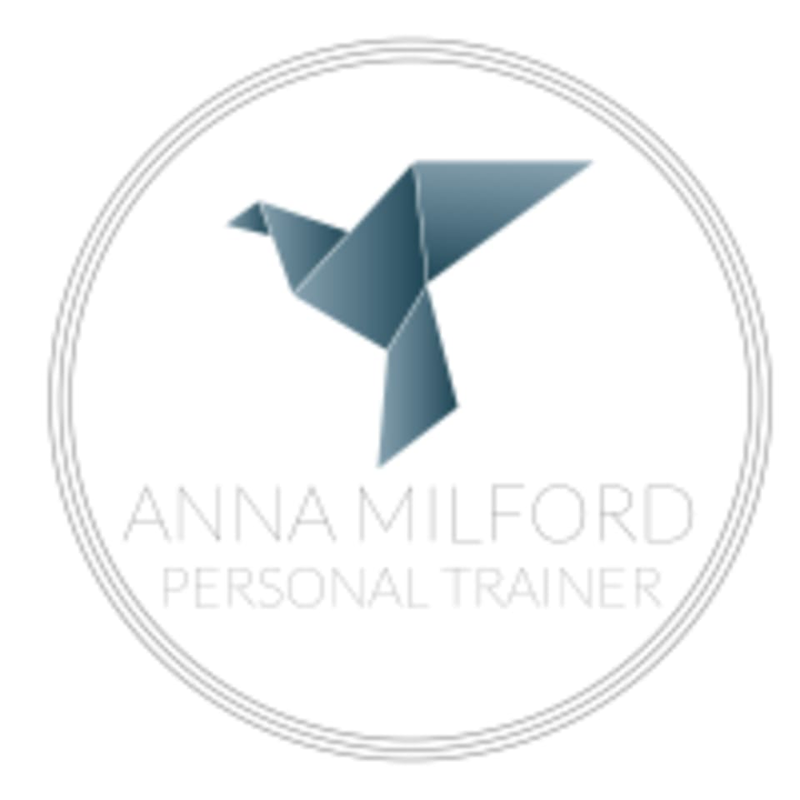 Anna Milford is a trainer that will help you to build body confidence by creating a fitness programme tailored to your individual needs. Whether you are looking to lose weight, improve your overall health or increase your strength and flexibility, she can help.